The SkipperRob started working on Blue Turtle at the end of 2009 season and is a keen diver and angler. The BoatBlue Turtle is an Offshore 105 with full MCA certification and licensed for up to 12 passengers. Latest NewsKeep up-to-date with all the latest events & information from Blue Turtle and the jurassic coast. 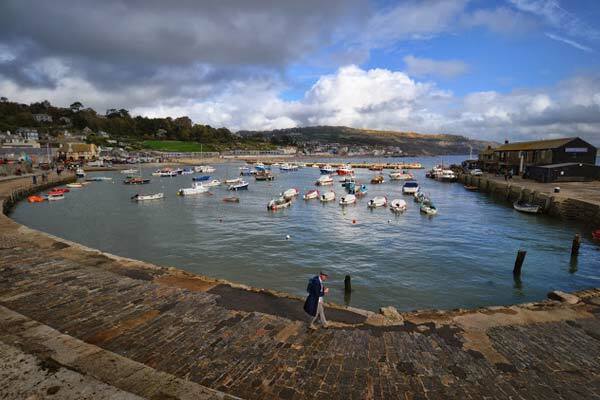 Enjoy a trip along the beautiful Devon and Dorset coast. 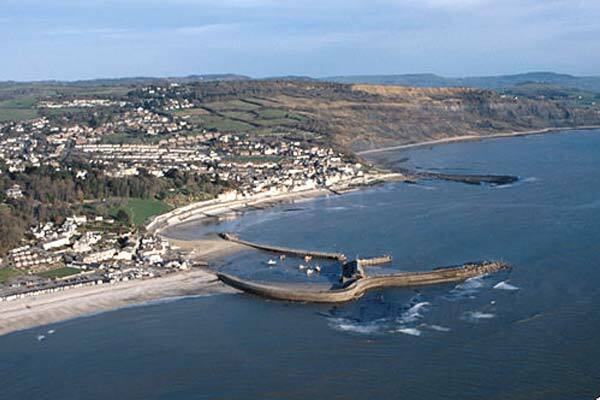 Lyme Regis is ideally situated to enjoy a trip along the world renowned Jurassic Coast. The Jurassic Coast was England's first natural UNESCO World Heritage Site. If you wish you can book the boat for your own private trip. A 4 hour trip along the coast can take in Beer Head, Axmouth, Golden Cap, Seatown and West Bay (recently made famous in ITV's Broadchurch). The boat can be hired for hen/stag parties and other group activities. Ashes scattering can also be arranged. The boat is also available for TV/ Filming work, light cargo work as well as crew transfers etc. 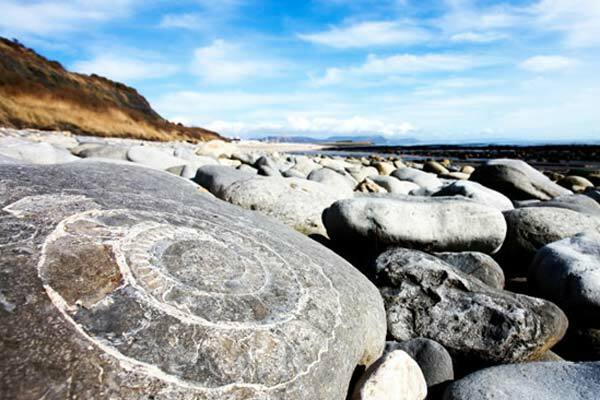 Want More Information On Our Coastal Trips? Hear The Latest News From Us. © Copyright 2014 Blue Turtle. VAT No: 692922404. Company No: 4689653.